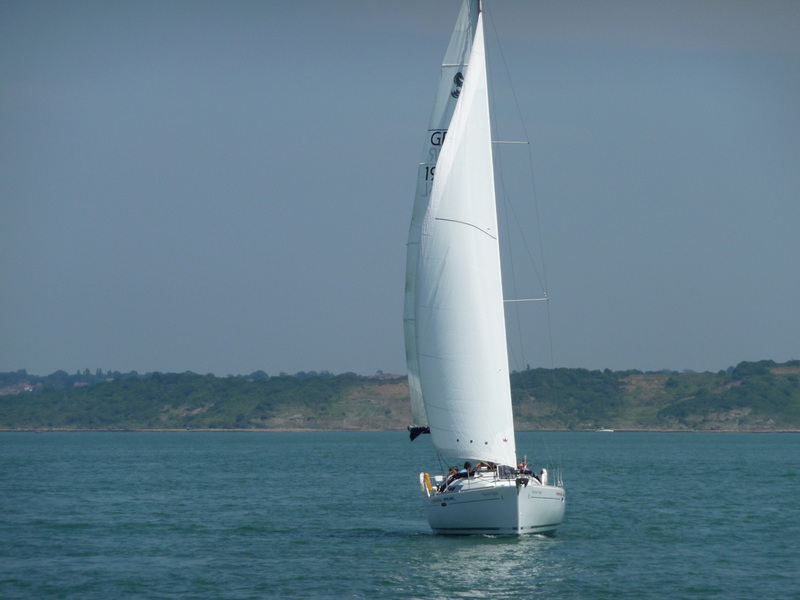 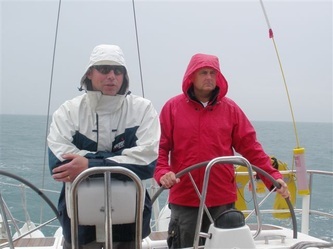 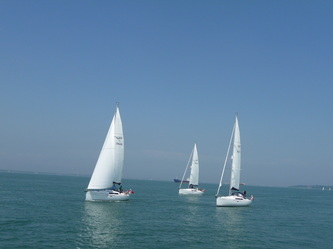 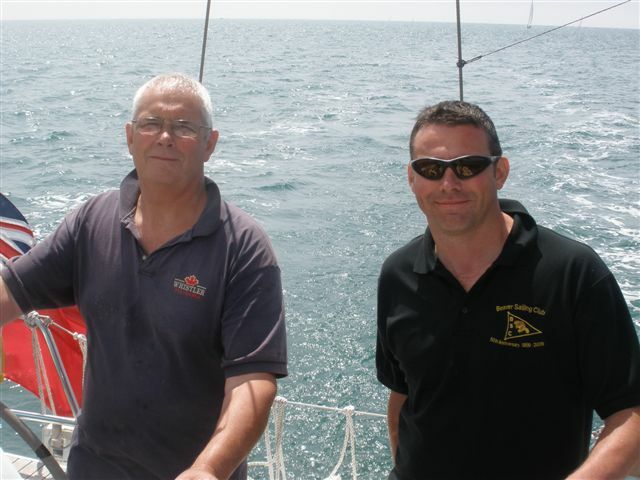 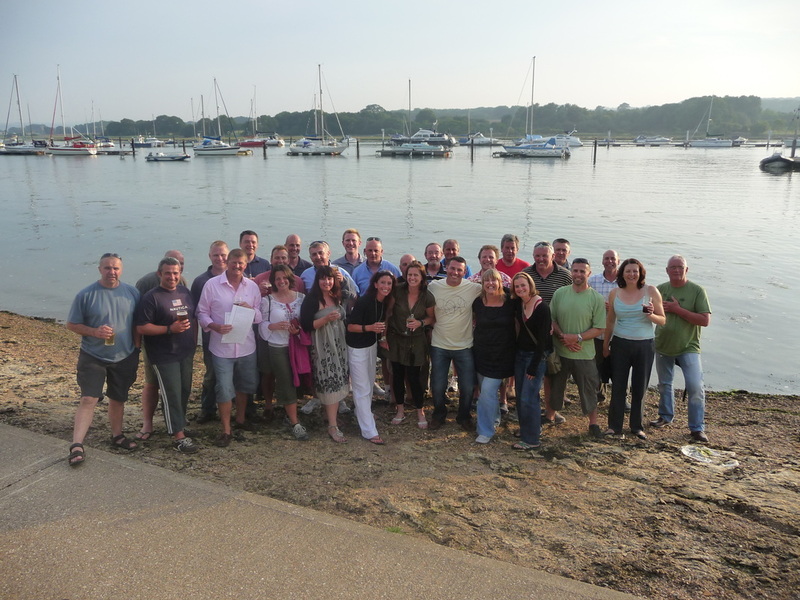 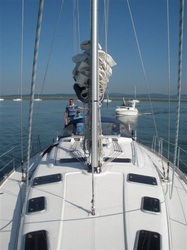 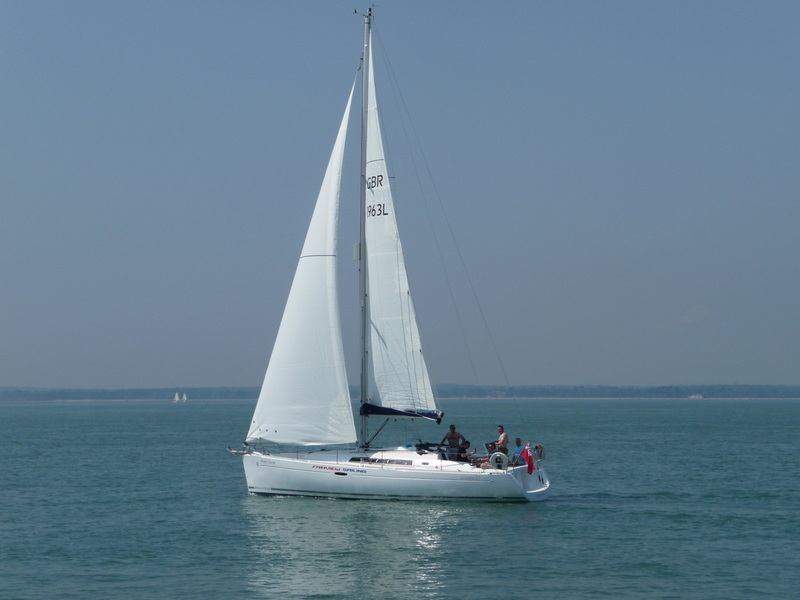 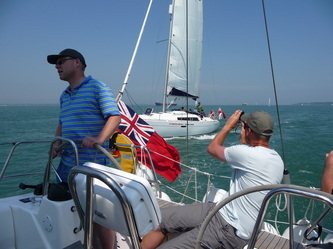 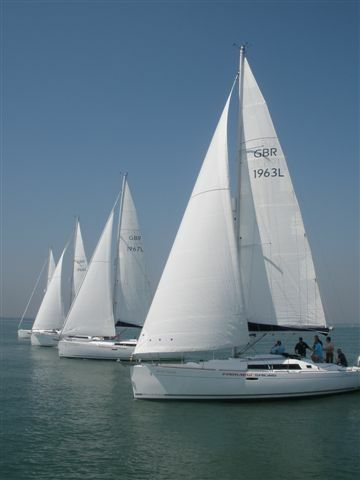 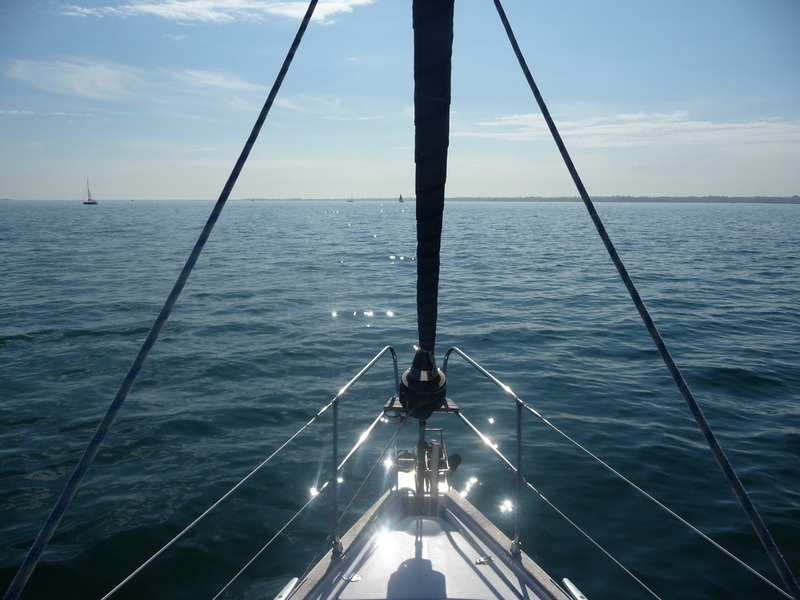 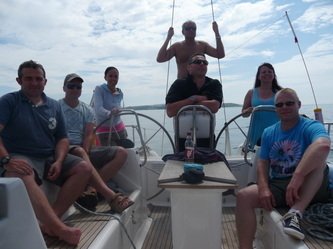 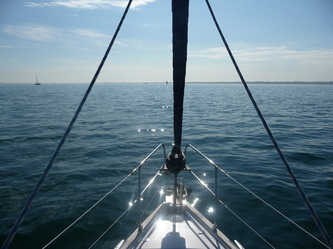 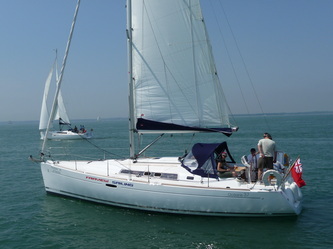 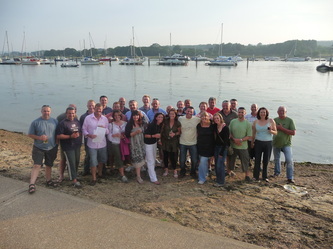 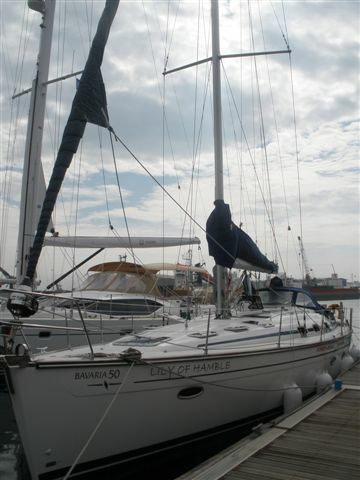 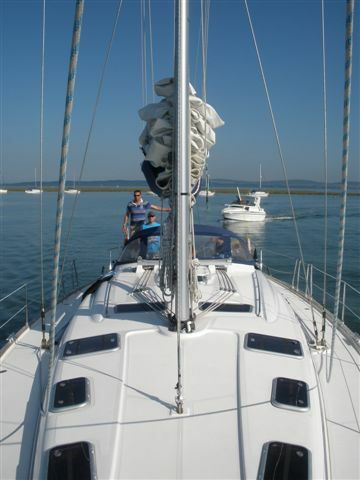 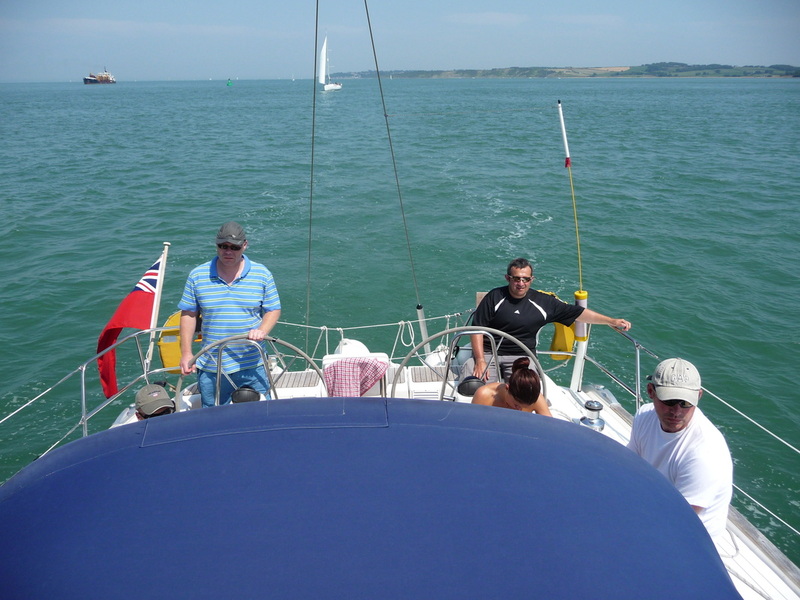 In June 2009, 32 members took part in a 5 day cruise around the Solent from Hamble on 5 yachts. 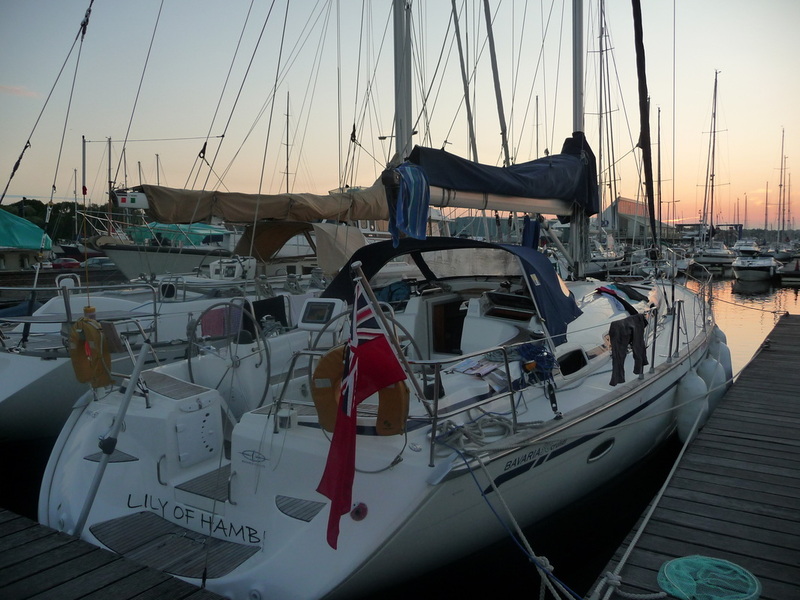 There were 4 Beneteau Oceanis 37s, and one Bavaria 50. 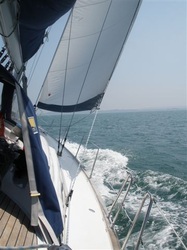 We were treated to temperatures in excess of 30 degrees, and with light winds the only obvious option was to jump in and swim. 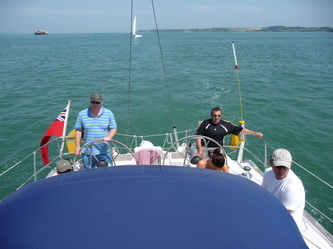 During the cruise, we visited Yarmouth, Poole, Lymington, Beaulieu and Cowes.